You have the right to ask the government for information. Because of a law called the Official Information Act (OIA), they’re obliged to give it to you unless there is a good reason not to. 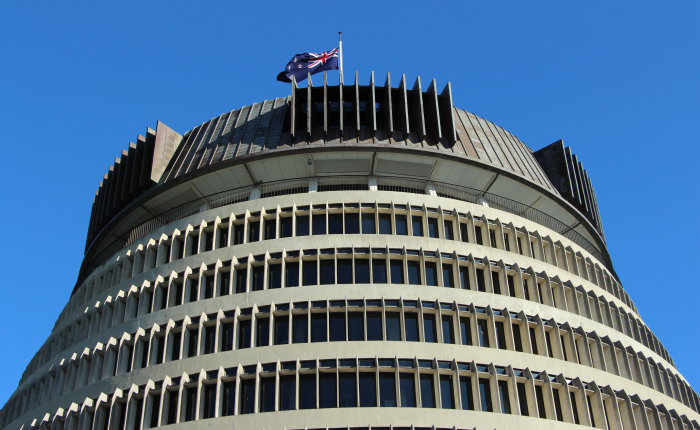 You’ve likely seen the OIA mentioned in the news. Phrases like “Documents released to [news outlet] under the Official Information Act” can often be found in important news stories. It’s an indispensable tool for holding the government to account. Some of my articles here have also been based on information that I only had access to because of the OIA. For example, my articles about ACC’s funding of acupuncture have all been based heavily on information released under the OIA. My articles on strip searches in prisons, organ donation, and the history of the complementary medicines industry have also all used information released under OIA. An interactive visualisation I did of police use of force data released under the OIA found a place on the Herald Insights website earlier this year, and the story accompanying it was published on the front page. Organ donation statistics I’d requested also made the front page of the Herald in April of 2016. It’s such a great and flexible tool, so I want to make sure everyone is able to use it. It can feel a bit daunting if you think you might need to read the legislation itself to understand what you need to do. 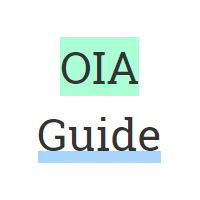 So to help make the OIA more accessible, I’ve written a guide to its use based on my experience with it.